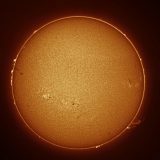 Why Sun Doesn’t Use All Its Hydrogen at Once? 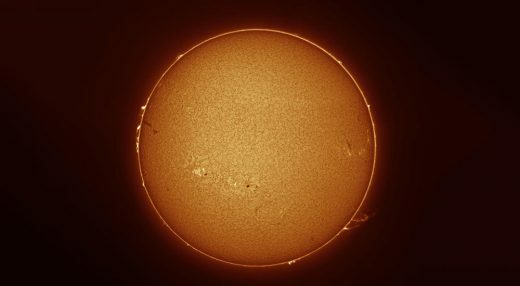 Explore the sun’s core and learn why the sun never fuses all the hydrogen at once. 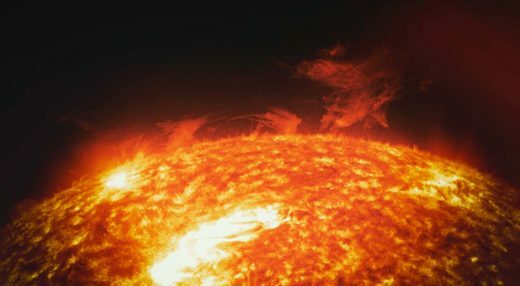 Also, find out how it balances the rate of fusion of the hydrogen ions when the rate of fusion changes. 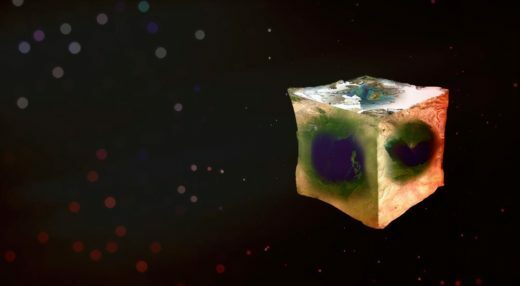 If Earth were a cube, how will the normal day seem like? 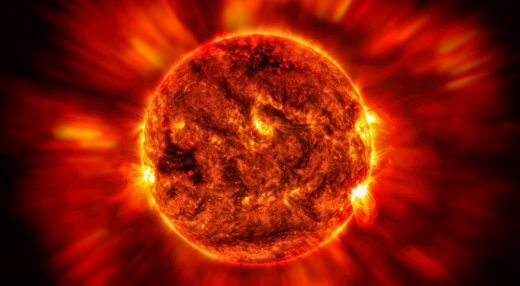 Explore this with some intuitive thought experiments and find out if cube earth could support life.